Warren Buffett has noted that the key to innovation and success is the voracious consumption of information. Amid today’s unceasing push of content and media to your mobile device, it might surprise some that many luminaries ranging from investors to leading technology companies undertake their information gathering the old-fashioned way: through books. Being connected 24/7 to news and consumable information is important, but finding time to read selected, well-researched books complements and cultivates a deeper understanding and application of diverse topics that fuel innovation. While many famous people profess to read daily, the reality is, leaders at any level benefit by unplugging and diving into a book. The challenge is finding the time, but having a stack of books nearby reminds me to pause and find the time. My book lists have served me well in my career not just for knowledge gathering, but in helping create a common understanding between colleagues of complex or abstract concepts that are difficult to explain. The benefit is shared subject knowledge, which enables everyone to assess it collaboratively. As an educator, there’s something uniquely satisfying to me about referring an insightful book to a colleague, but even more so, receiving a referral and learning something entirely new or unexpected. 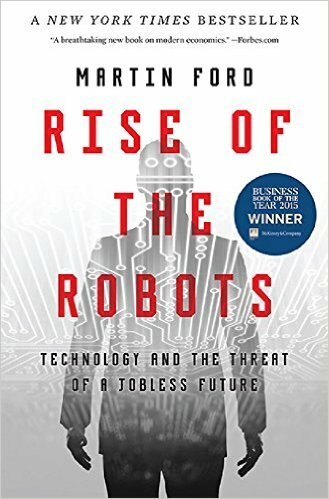 The Future of Work: Robots, AI, and Automation by Darrell M. West. I have a keen interest in artificial intelligence, its capabilities and potential societal impact. 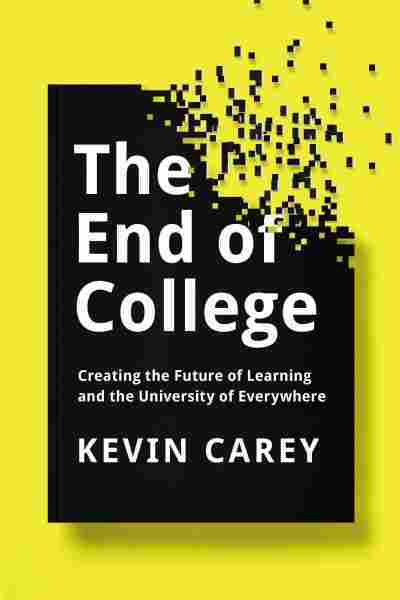 This is but one of about ten books worth noting on this rapidly evolving topic. Glass House: The 1% Economy and the Shattering of the All-American Town by Brian Alexander. I grew up in a small town on Maryland’s Eastern Shore, and our Charles Town offices are similarly located in a small West Virginia town. I am always interested in observations about small towns, the sweeping changes they experience or may be subject to, and recommendations to help preserve their unique character. Winnebagos on Wednesdays: How Visionary Leadership Can Transform Higher Education by Scott Cowen. Scott served as president of Case Western Reserve in Cleveland and Tulane in New Orleans. I’ve had to pleasure of knowing him for over a decade. His leadership at Tulane during Hurricane Katrina and its aftermath, when they had to close for the remainder of the year, is must reading. I’m reviewing a stack of about ten other books recommended to me or that I’m researching based on the state of education, future innovations and business strategies, or just out of personal curiosity. I hope you’ll find these references as interesting as I do.